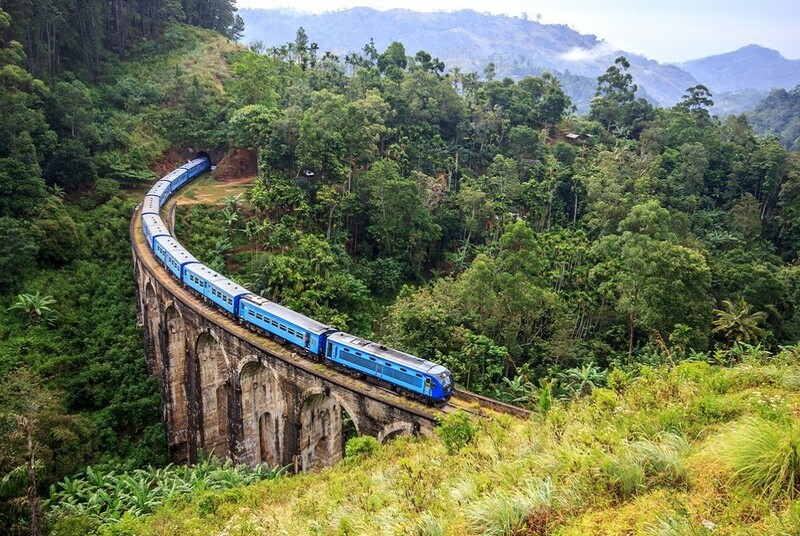 From the outset the attention to detail and professionalism displayed by Blue Lanka Tours was very much appreciated. Indika, our guide and driver was extremely helpful and accommodating throughout and tirelessly ensured that my family gained the best possible experience during our 9 day tour, we could not have asked for a better guide. Our tour was very busy with a lot of variety, our two teenage daughters especially enjoyed the safaris at Minneriya and Yala. After staying one night at Katunayake by the airport due to arriving during the early hours of the morning Indika drove us to the Dambulla Cave Temple which was both beautiful and awe inspiring and it was great to hear about the history of the temple from Indika. The next day we walked up Lions Rock Fortress in Sigiriya, the climb was very easy and a little slow due to the number of visitors (especially the last part which is up a metal single file staircase) however, it was a fantastic experience despite the crowds and the rain and one of the highlights of the tour.